The winter holidays are a time for celebration, and that means more cooking, home decorating, entertaining, and an increased risk of fire and accidents. 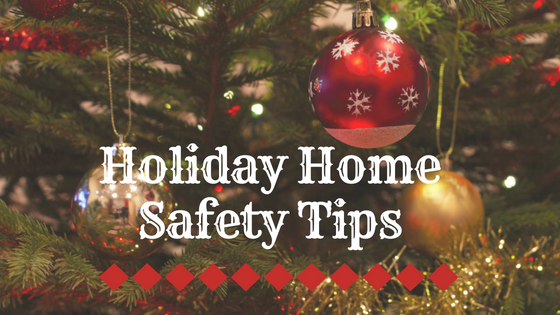 We recommend that you follow these guidelines to help make your holiday season safer and more enjoyable. Article written by Nick Gromicko from InterNACHI.